Take the Harmonica Blues Challenge Play Jazzy Blues in Every Key on a C Harmonica This is an exercise for playing jazzy blues in all 12 major keys on a C chromatic harmonica. This exercise can also be used by diatonic harmonica players who play chromatically and want to practice playing in different keys without switching harmonicas. A description of the exercise is posted under the YouTube video. Click the image below. This is an exercise for playing jazzy blues in all 12 major keys on a C chromatic harmonica. 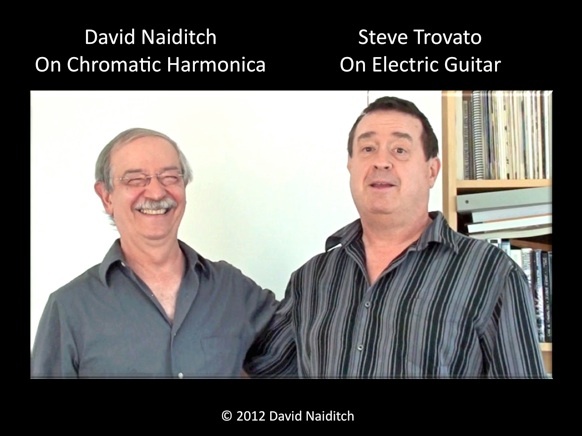 This exercise can also be used by diatonic harmonica players who play chromatically and want to practice playing in different keys without switching harmonicas. A description of the exercise is posted under the YouTube video. Click the image below.